Good traction equals safety, so chain saw boots are an essential part of a chain saw operator’s personal protection equipment. When shopping for chain saw boots, remember that thicker soles supply you with better grip and more secure footing. If you usually work under slippery conditions, get boots that can also be fitted with metal studs for improved stability. 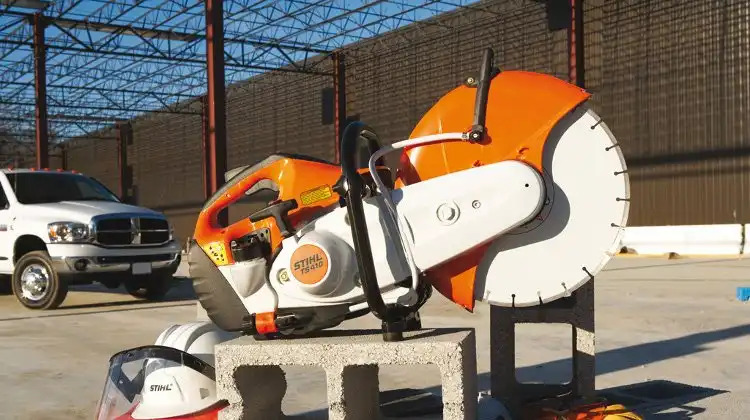 Basically, all chain saw boots are ordinary steel-toe boots coupled with either cut-resistant inlay or layers of protective fabric on the exposed surfaces of the boot. Depending on one’s personal preference, they are available in both lace-up leather or rubber boot versions. The difference between one pair and the other lies mainly in the material used and the manufacturer’s design. Professional chain saw users would love the MEINDL Airstream Safety Boots. Showcasing state-of-the-art shoe technology, these chain saw boots should satisfy even the severest critic. Besides exhibiting all the standard traits of premium safety footwear, the MEINDL Airstream Safety Boots also have DIGAFix® – an innovative lacing system that allows greater freedom in movement. Another plus factor of the MEINDL Airstream Safety Boots is their latest AIRStream technology. This makes for excellent ventilation which ensures optimum foot temperature. Therefore, even with heavy use (eight or more walking hours) your feet will still remain cool and dry. In cold weather, this quality will be even more advantageous as dry feet keep warm for a longer period of time. The home user who is looking for reliable chain saw footwear without having to fork out a heavy sum would definitely appreciate the Cofra WOODSMAN Class 1 Chainsaw Boots. Made with sawtech high tenacity protective material, this pair offers class 1 protection at an affordable price. Other features include steel toe-caps, non-metallic APT midsoles and abrasion resistance – perfect for the occasional user.